By R Lee E (Own work) [Public domain], via Wikimedia Commons – CC BY 3.0. 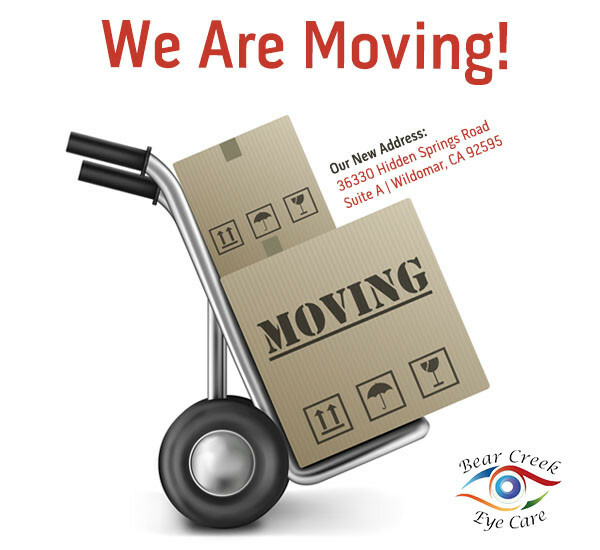 Bear Creek Eye Care is conveniently located at the southwest corner of Interstate 15 on Clinton Keith Road next to 7/11, in Wildomar. 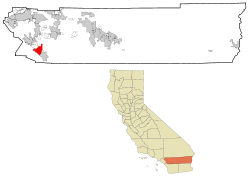 While located in Wildomar, we are happy to serve patients from Murrieta, Temecula, Lake Elsinore, Menifee and Canyon Lakes, as well as other nearby communities. Understanding the needs of Riverside County Residents, our office is open seven days a week. Check out our hours on our hours and location page, learn about areas we serve such as Murrieta, then schedule your appointment online or give us a call at (951) 309-0604. Top 5 Things to do in Wildomar, California! Visiting an eye doctor can be fun. 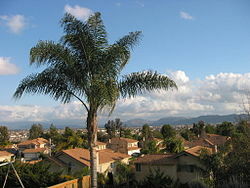 Don’t forget to check out some of Wildomar’s great activities after your eye exam!